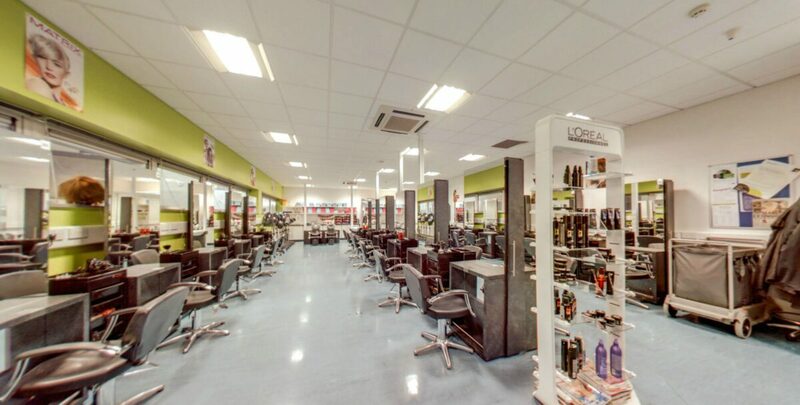 As a student at the college you can take advantage of reduced prices at our salon. Take a look at these fantastic prices! * Please note that a skin test is required 48 hours prior to your colour appointment.